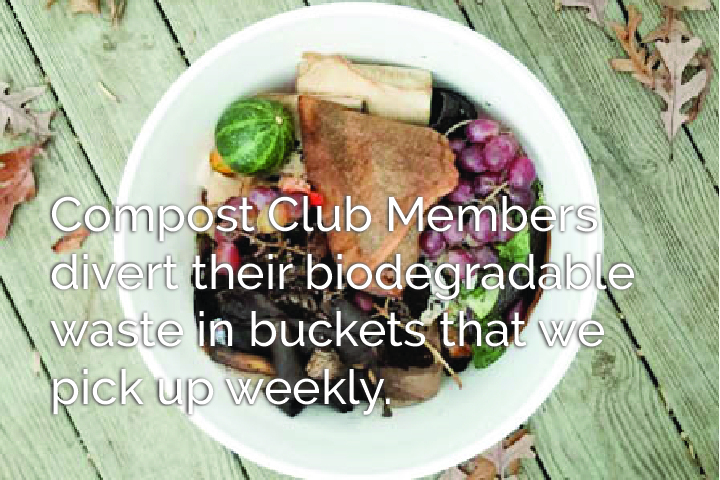 We accept all compostable packaging and cutlery, and all kinds of food waste in our compost buckets. 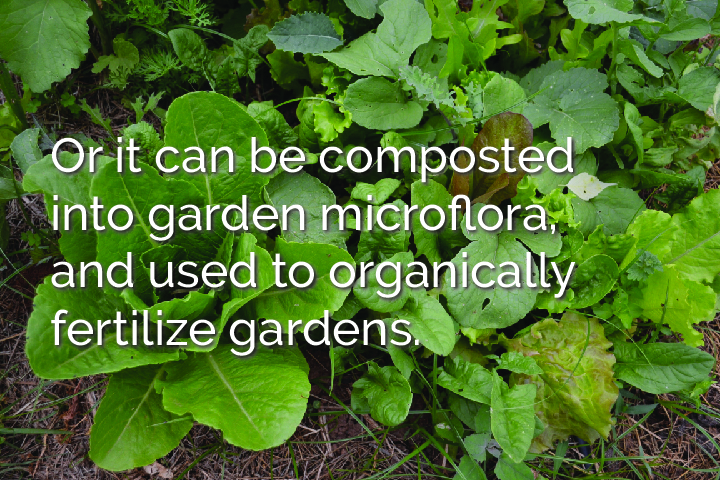 Compostable items are transformed by worms, larvae and microorganisms into rich garden soil that we share back with our Compost Club Members. 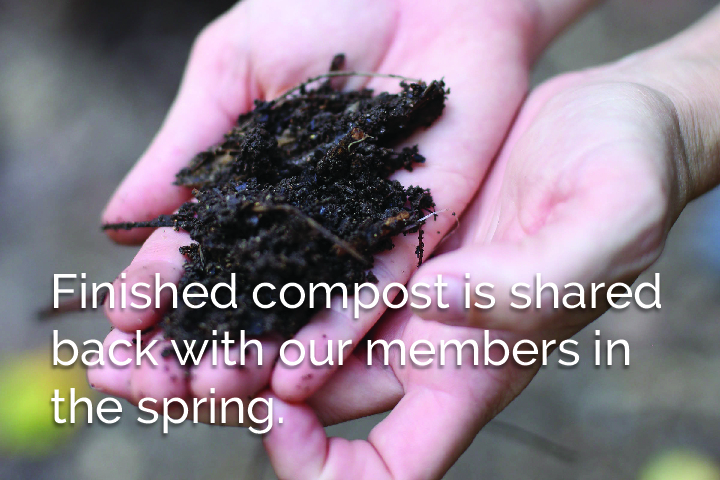 We currently offer compost pick-up services for home, office and events. We will provide you with everything you need to get started. We also will share our gathered food waste and compostables with area gardeners who are interested in growing their own compost piles.